The Accord enters its ninth generation in 2013. Completely redesigned, the new Accord is actually slightly smaller than last year's car on the outside. However, interior dimensions have grown in several key areas, such as rear seat leg room. Most available engines make more power over last year. 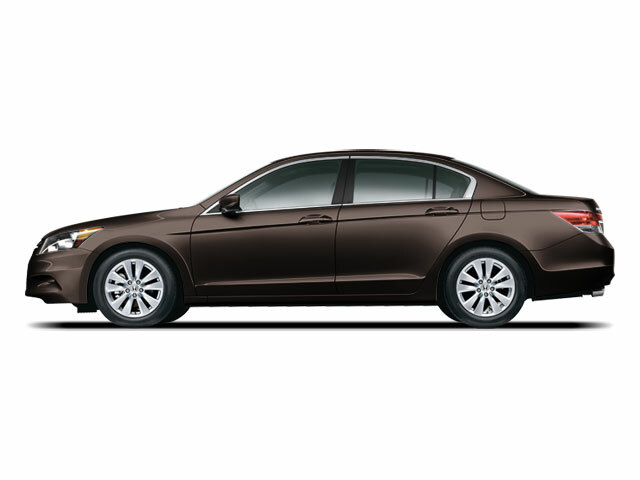 Styling has also been redesigned, and the 2013 Accord looks more grown up and sophisticated. 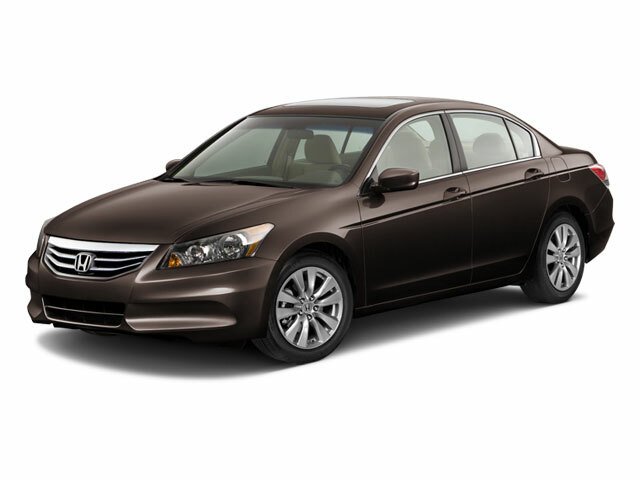 The 2013 Accord is available as a sedan or a coupe and features two different engine choices. The basic engine is a 2.4L 4-cylinder making 185 hp, or 189 hp in "Sport" tune. The optional engine is a 3.5L V6 that makes 278 hp. Transmission options include a continuously variable transmission (CVT), only available on the 4-cylinder and a traditional manual transmission, which is available on 4-cylinder sedans as well as on 4 and 6-cylinder coupes. The Accord comes in a myriad of configurations. Sedans are available in LX, Sport, EX, EX-L, EX-L V6 and Touring. 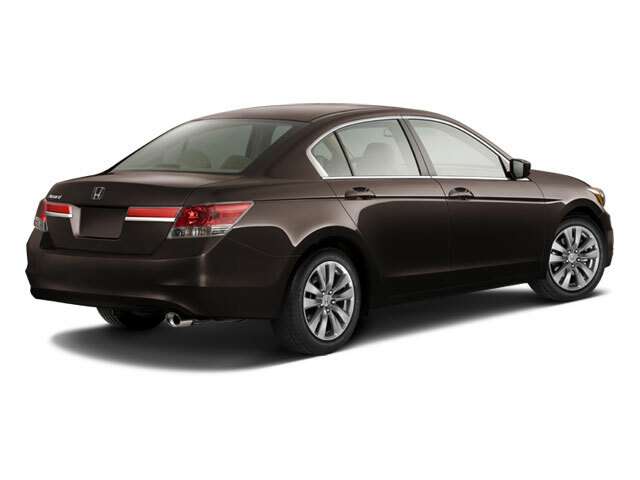 Base Accord LX trims come nicely equipped with features that include a Bluetooth-enabled stereo with audio streaming capabilities, a rearview camera, dual-zone climate control, hill start assist, 16-inch alloy wheels, an 8-inch screen and an alarm. The basic AM/FM/CD player also comes standard with an auxiliary input jack as well as a USB interface. The whole system is Pandora internet radio-compatible. The Accord only gets nicer from there. The Sport trim includes 18-inch wheels, a 10-way power adjustable driver's seat, a leather wrapped steering wheel and a bit more power. EX Accords build on the LX with a one-touch power moonroof, 17-inch wheels and a nifty engine start button. 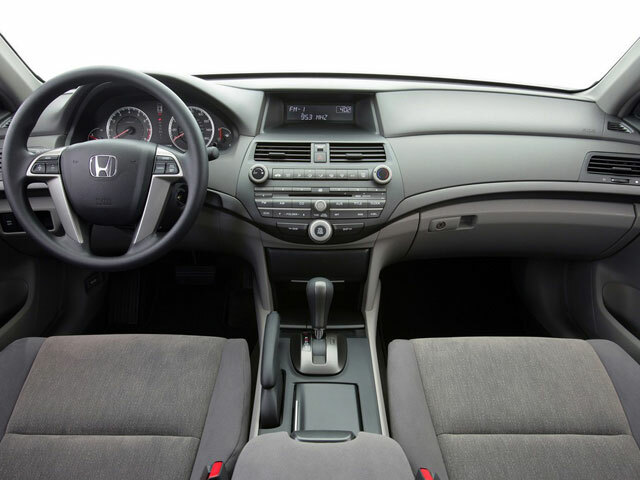 EX-L Accords have a leather trimmed interior, 10 and 4-way power adjustable heated front seats, additional safety features including a lane departure warning system and a forward collision warning system and a standard CVT transmission. Touring models get adaptive cruise control, automatic headlights, Homelink, LED fog lamps and a standard V6 engine, along with all the other goodies from the EX-L. Options include a satellite navigation system on the EX-L and Touring models and a CVT transmission on the LX and EX models. The sporty coupe features two fewer doors, but also a usable back seat. The swoopy styling provides a good compromise between good looks and a useful interior. The trim levels compare similarly to those in the sedan with the exception of the Touring model which is not available as a coupe. In a generous nod to the enthusiast, Honda allows the V6 Accord coupe to come equipped with a proper 6-speed manual transmission for maximum fun and driver involvement. Fuel efficiency; interior space; long history of reliability; large number of configurations available.